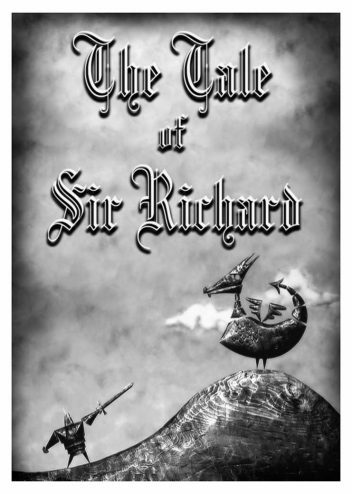 The Tale of Sir Richard is a short film about the brave and gallant knight, Sir Richard, who is hell bent on slaying a dragon, if only it weren’t for a particularly embarrassing problem with his sword. I made this film way back in 2005 using very simple wooden cut-out puppets and “sets” animated on a sheet of glass with a painted background below, similar to a rostrum camera setup. The film has played at a numerous international festivals and been broadcast in the UK (Channel 4), Spain, Andorra & Africa (CANAL+).